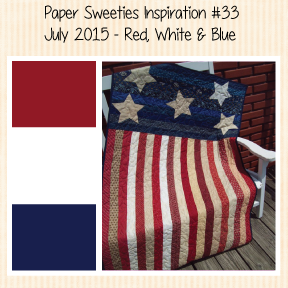 the Paper Sweeties July Release Stamps & Sweet Cuts! Aren't these bees adorable????? LOVE!!!!!!! for some more sneak peeks! Mackie your card is wonderful! I love the black and white polka dots with these adorable bees! Such a fun card! Adorable, Mackie!!! 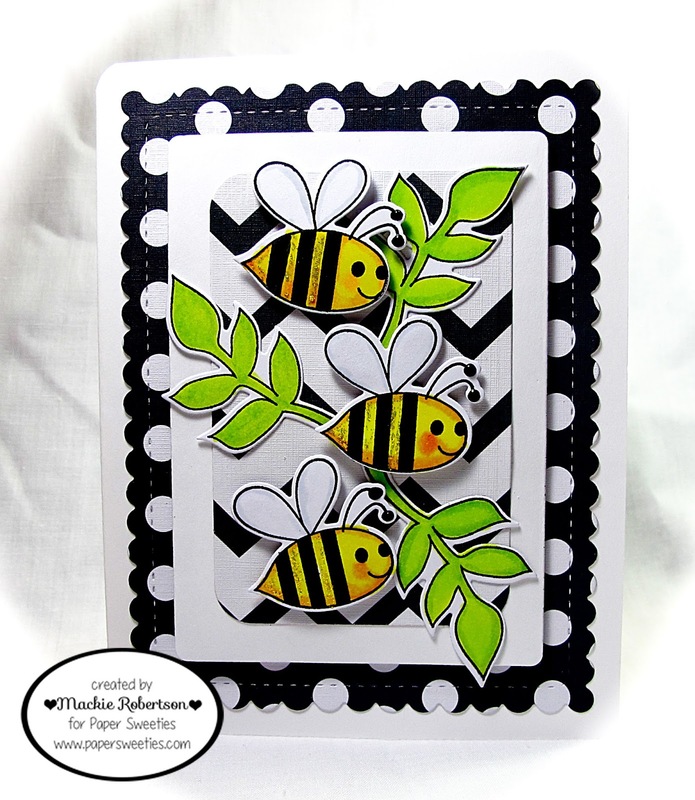 Love the black and white pattern papers and glitter on the bees! So gorgeous, Mackie!!! Love all the polka dots and glittered bees!!! 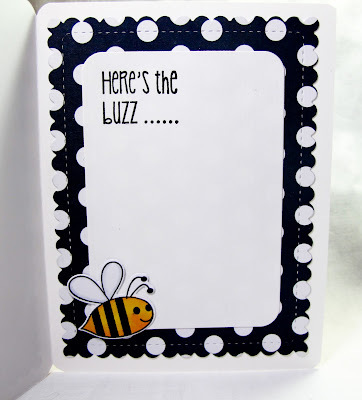 Fab card Mackie - cute bees! Such a cute card Mackie, love the new bee!! SUPER! Love the black polka dotted paper...makes those adorable bees just jump off the card!! Oh wow this card is simply elegant and amazing! I love every detail about it! I cannot wait to reach your level of crafting! It's a bit of a road ahead but one that I look forward too! Thank you so much for sharing! OMGosh, this card is adorable! I love the bold paper designs and bright bees, and the inside is so cute, it could easily be the main focus of a card all by itself.